And I’m not the only one who considers good decision making to be among the most potent forms of intelligence. The famous theoretical physicist, Michio Kaku makes the case in his book, The Future of the Mind. He asserts that of all the ways we can define intelligence, the ability to generate complex mental simulations of the future is the purest one. Here’s why it matters so much. It gives any person the ability to get what they want. They can look into the future and recognizing the paths that will allow them to escape what they don’t want and achieve what they do want. Kaku points out that even a high school dropout who robs a bank can illustrate this form of intelligence. The thief may not have a high IQ in the traditional sense, but if he can generate a sufficiently complex model of the future, he can evade the police as he robs a bank. He can predict where the police will be at various points during the heist and during his escape, making it possible to dodge the likely traps that would ensnare a less capable thief. He can predict how the police, bank staff, and the public will react. He can envision which roads the police will travel as they try to cut off his getaway. If his mental simulation is detailed enough, he can sidestep every trap and even have a “plan B” ready to deal with unpredictable factors. It turns out that this form of intelligence is a better predictor of “success” (defined as getting what you set out to achieve) than is the ability to memorize facts from a text book or get an “A” on a math test. The famous psychologist, Martin Seligman has also recognized this form of intelligence. He says our ability to make long-term predictions based on working hypotheses about future events may be the defining attribute of human intelligence. If you are currently wrestling with a big decision, you may have recognized one of the downsides of our incredible ability to simulate future. Namely, the tendency for your brain to ruminate endlessly on the decision, to the detriment of your enjoyment of life right now. This is a form of overwhelm. It can lower your quality-of-life when it goes on for weeks or months at a time due to a complex decision that has potentially lifelong ramifications. And if you are like most people, you do that ruminating in the shower, while driving, while exercising, and (sadly) even while sitting at the dinner table with your family or partner. It consumes your mind to a degree that can be unhealthy and lead to anxiety and even mild feelings of depression. This ruminating fills all those cracks between moments of conscious focus precisely because you have not set aside time to work through the decision in a systematic manner. Here’s the problem in a nutshell. We end up treating our big decisions like side hobbies. They get the leftover scraps of our attention and time. As a decision-making consultant, I help people overcome this problem. We do so in a number of ways, first and foremost by setting aside time to deliberately focus on the decision-making process. Then we apply the best tools, hacks, shortcuts, and principles for effective decision-making. In the process, you often discover insights that were hidden just a few moments before. 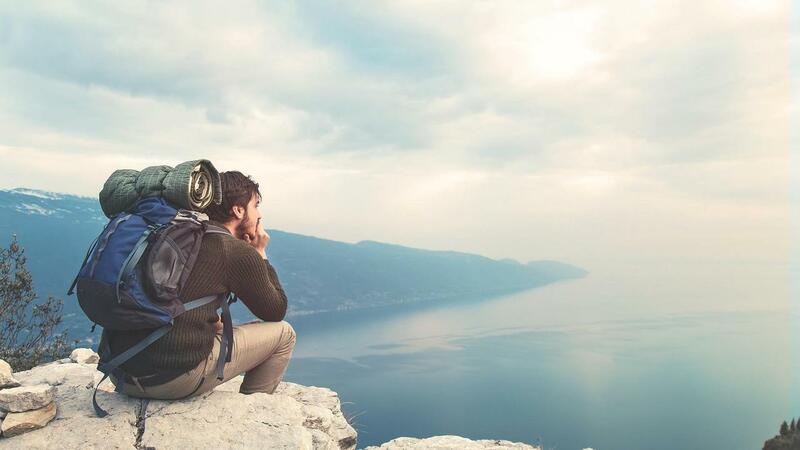 By deliberately exercising the mental skill of projecting your mind into the future, you can enhance the clarity of your mental simulation for each path you have been considering. You can develop a richer, more elaborate map of the future that reveals multiple possible spin-offs, risks, and scenarios for each permutation of unknown variables that could unfold one way or another. Trying to hold all of that in your short-term working memory is overwhelming. And it tends to lead to a burnout scenario. It’s typically occurs in a moment of low energy when you give up and just go with your intuition, hoping for the best. Here’s the truth. You have amazing untapped potential for looking into the future and systematically tackling even the most complex decisions. To tap into that potential, you need to know which tools are most appropriate for your situation, and you need to set aside time to carefully apply those tools so you can see the future more clearly. If you would like help with this process for getting all the variables out of your head and organized into a systematic process for careful analysis, it can help to have a thinking partner to guide you along the way. That’s the nature of the work I do with my clients. I would be happy to come along side you and wrestle through the details of the decision you currently face. 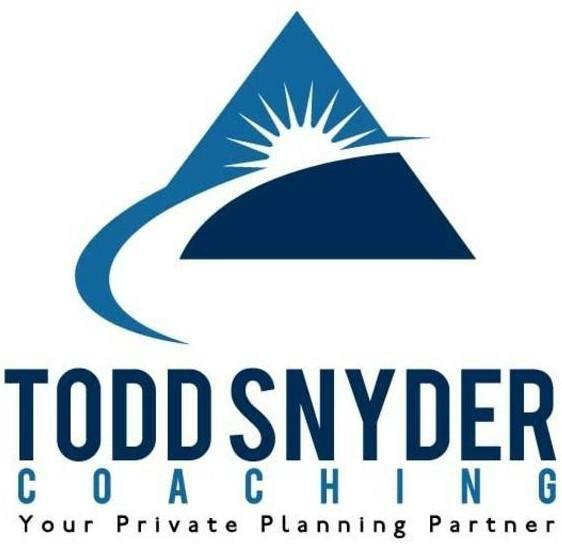 Do you need a private planning partner for an important decision? Follow this link to book a strategy session now. Want to read more about making complex decisions? Check out this one simple question that can bring you a lot of clarity.